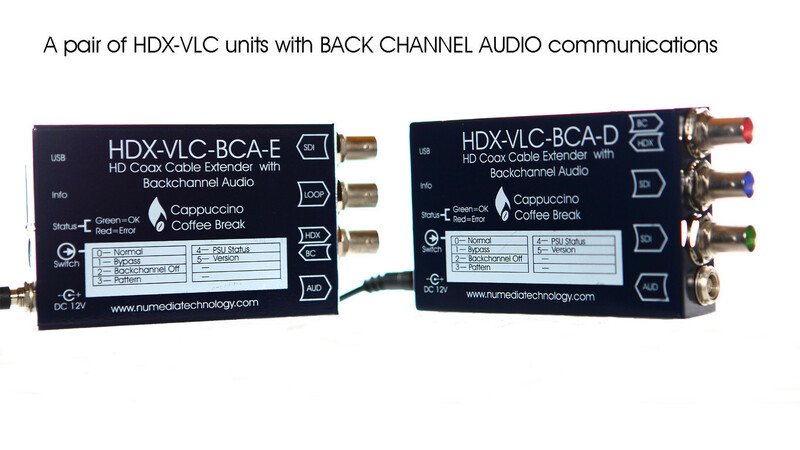 The HDX-VLC-BCA has the unique ability to transport one audio pair upstream from the decoder to the encoder. Back-Channel audio would typically be used to provide camera operator feedback from an OB truck without the need to run additional cables. It may also be used for remote camera control or to send upstream data on the same link. The Cable Extender product list, including the current stock level status, can be viewed here. Download PDF files for our range of Cable Extender modules. Files are available in high or low resolution. The Cable Extender accessories and cable assemblies can be viewed here. 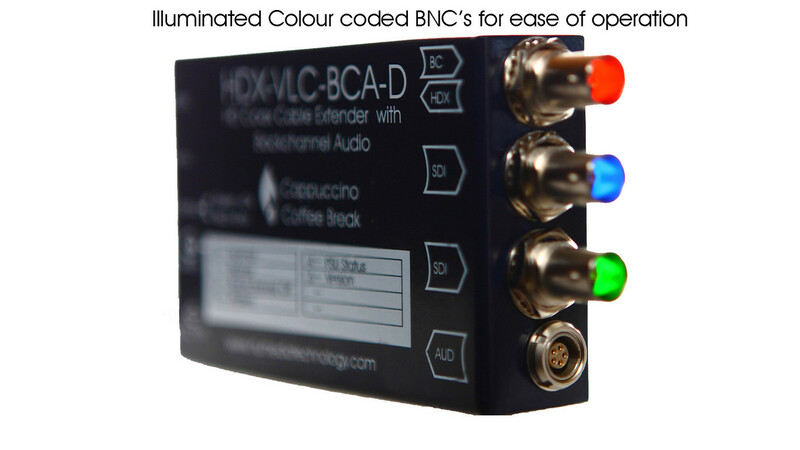 Purchase the Cable Extender modules direct from the website, using our secure PayPal Service. 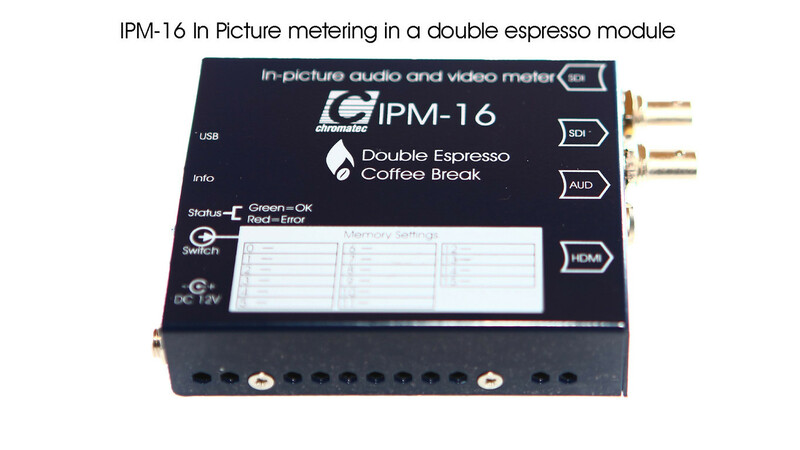 The IPM-16 is ideal for monitoring audio and video presence in production and transmission environments. It also checks that the audio is in phase and within pre-determined limits for level and loudness. 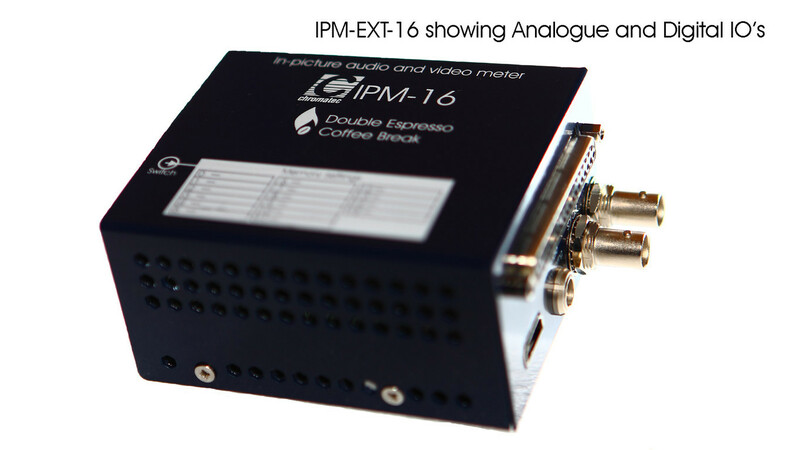 As IPM-16 but the IPM-16-EXT also allows an additional 16 channels of external audio to be metered. This can be any combination of analogue or AES inputs. The IPM-16 product list, including the current stock level status, can be viewed here. The IPM-16-EXT product list, including the current stock level status, can be viewed here. Download PDF files for IPM-16. Files are available in high and low resolution. Download PDF files for IPM-16-EXT. Files are available in high and low resolution. 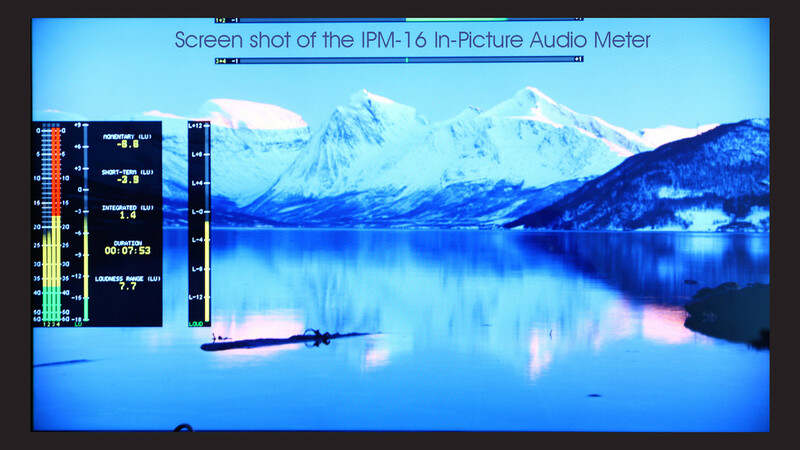 The IPM-16 accessories and cable assemblies can be viewed here. 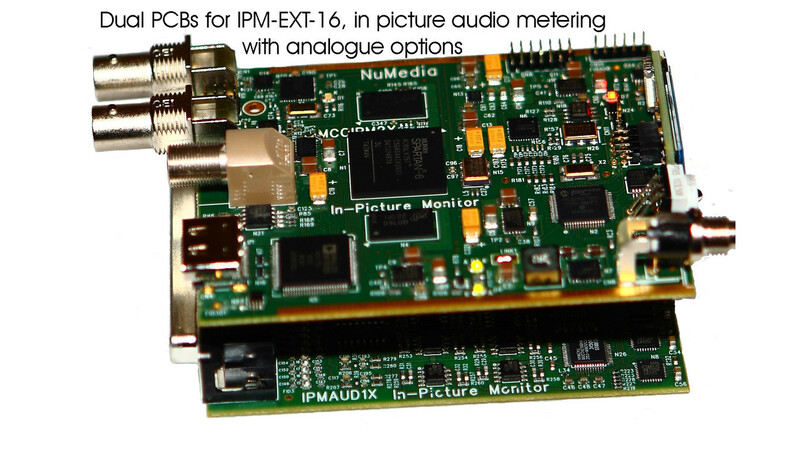 The IPM-16-EXT accessories and cable assemblies can be viewed here. If you choose to buy through one of our distribution partners, please find more details here. If you choose to buy through one of our distribution partners, please find more details here. Purchase the IPM-16 plus accessories direct from the website, using our secure PayPal Service. Purchase the IPM-16-EXT plus accessories direct from the website, using our secure PayPal Service. The Dirac Pro Compression product list, including the current stock level status, can be viewed here. Download PDF files for our range of Dirac Pro Compression modules. Files are available in high or low resolution. 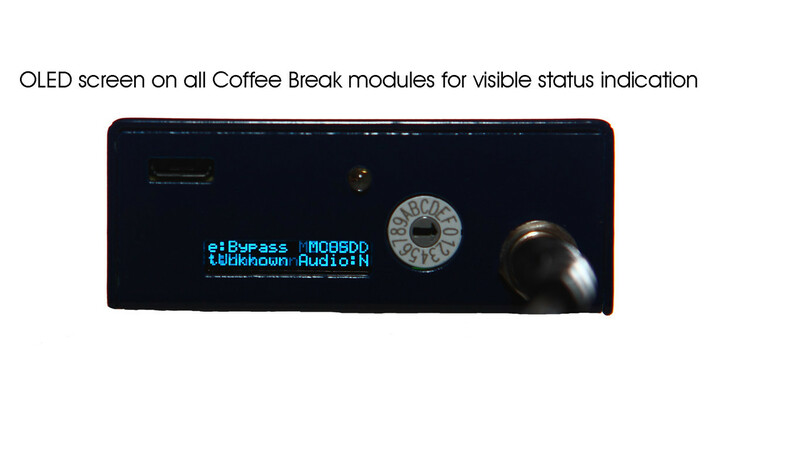 Purchase the Dirac Pro Compression modules direct from the website, using our secure PayPal Service.